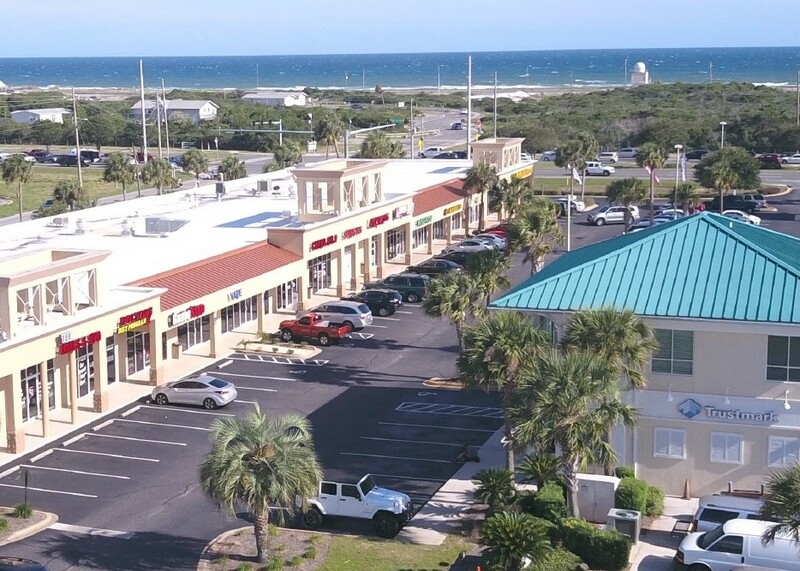 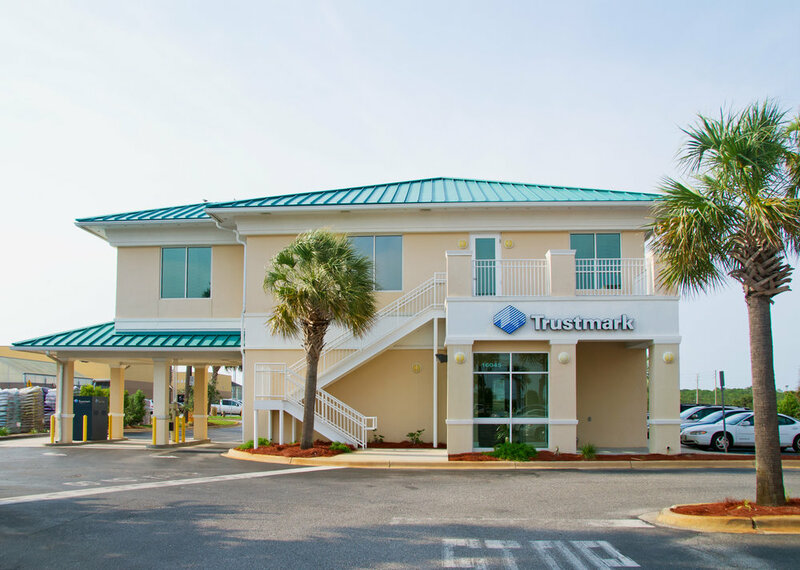 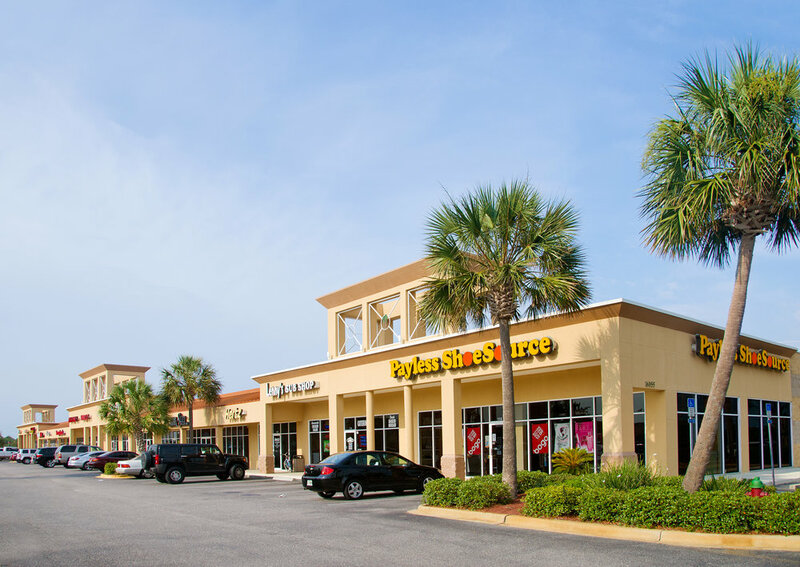 The Island Palm Shoppes Plaza is located in the heart of Destin at 16055 Emerald Coast Parkway, directly adjacent to the Walmart Supercenter Plaza. 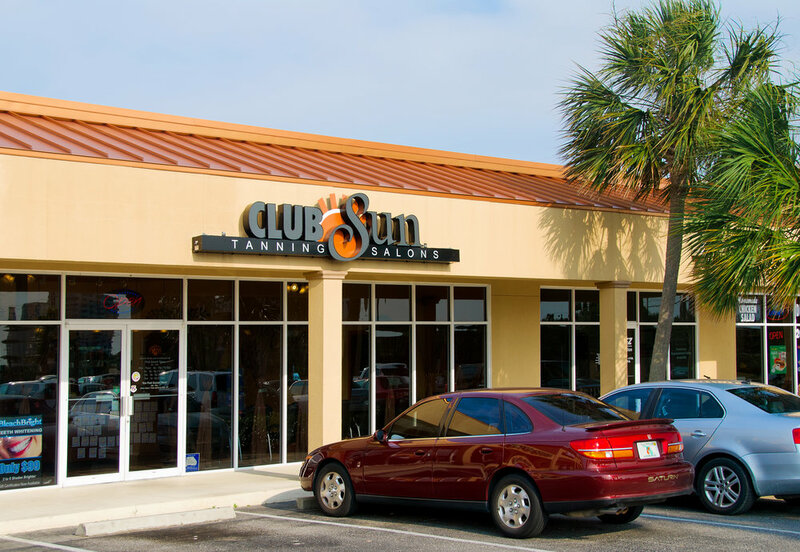 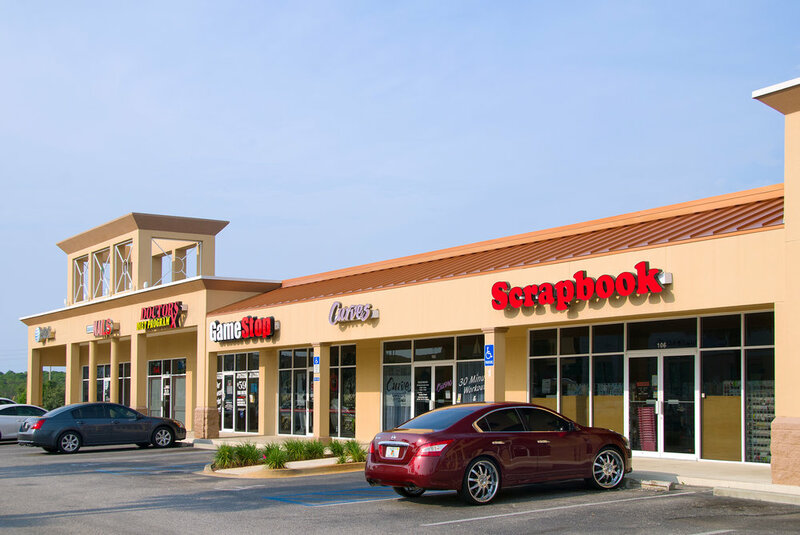 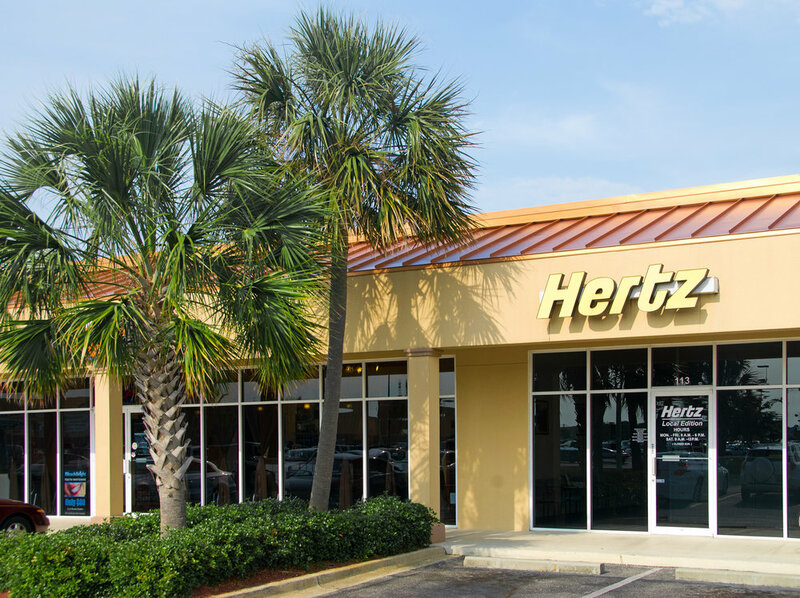 The shopping center is home to many national and local name brands, including Payless Shoe Source, Trustmark Bank, Hertz, Jackson Hewitt, Palm Beach Tan, GameStop, and Super Cuts. 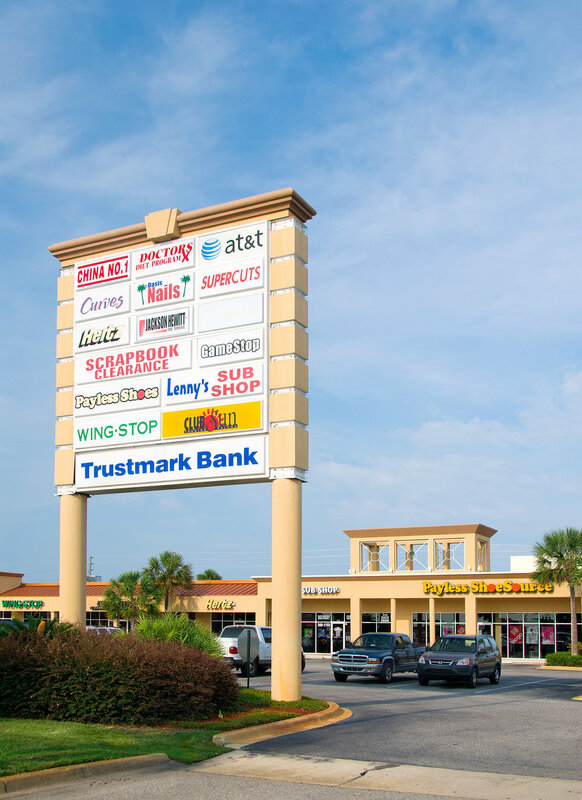 The plaza enjoyed continued success under property management from Olson Land Partners.